With AnyPest you can expect a quick response followed by a free estimate by a qualified technician as well as great customer service and advice. We also stand behind our work and offer a total satisfaction guarantee. We also provide discounts for seniors. We understand that when there is a pest control problem in your home you need the job done straight away, and we work hard to perform all jobs at a reasonable price. 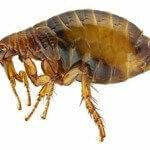 Pest control is not something you can delay as the problem can get out of control very quickly. AnyPest provides a full range of pest control services in Oakville, and we guarantee a high quality job, at prices you can afford, performed by high quality technicians. It is not possible to effectively manage pest control yourself, and if you put the issue on the long finger the problem will only escalate. 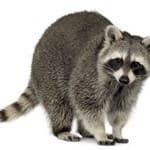 When these animals/insects get inside, they are difficult to get out, and all our work needs to be meticulous to ensure they are removed from your home. Also, it is important to ensure they do not re-enter your home, and it is vital to identify where the pest problem is originating from. 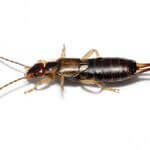 See below for more detail on just some of the pest control services we provide in Oakville. 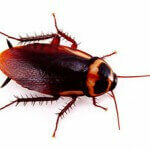 Simply click on the pest you are having issues with, and we will outline exactly how we will solve the problem for you. Each one of our services requires different skills, and through experience we know the best remedy for each infestation. Give the experts a call now, and we will be happy to have a discussion with you about your pest issue, and we guarantee to provide an immediate solution.